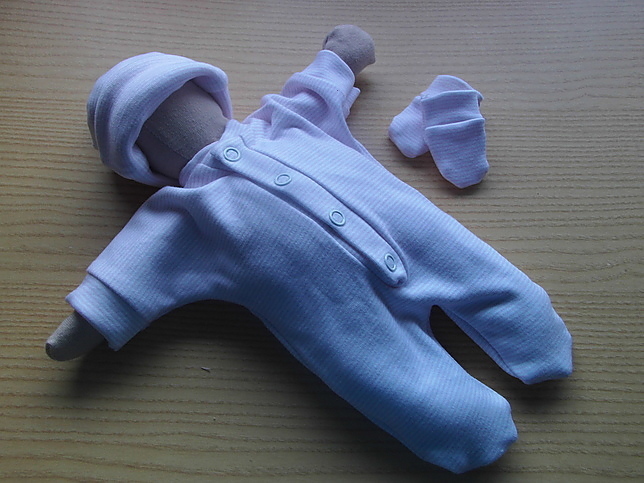 miscarriage or stillborn supplier of baby burial clothes for baby born during 2nd trimester? this is the smallest complete baby burial clothes gift set. made from soft comfortable stretchy cotton NEW pink pinstripe and white adds a splash of colour to a white outfit.extra special and gentle you wont find a cuter outfit this small anywhere else in Britain. You need something dignified that fits, that you have picked out yourself so your baby can wear small baby clothes without being too overwhelming in size .resting peacefully and in settled in comfort then she will feel warm from top to toe. click the order button just below to order this size in pinstripe pink born 22- 24 weeks for the burial or cremation service.